The Whistler LR-300GP Laser Radar Detector is one of the popular radar detector models sold in the market today. Because the product comes with an intelligent GPS technology and a total laser detection feature. 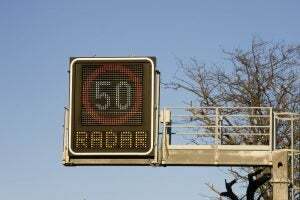 In addition to that, it has the capability to eliminate various alerts generated by detecting traffic low sensors that are radar based that can confuse its user. The device is also admired for effectively providing the needed protection against X-band, K-band, SuperWideBand Ka and laser. On top of that, it features an advanced speed detection function that enables it to respond to short radar bursts. 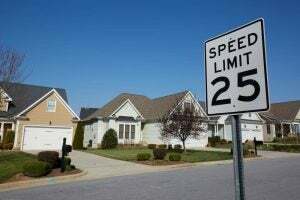 A lot of buyers who are in need of radar detectors prefer the Whistler LR-300GP Laser Radar Detector over the other available options since it is very lightweight, compact and very durable. The detector comes with a simple design and very user-friendly. It is capable of providing a 360-degree radar and laser protection, has an internal GPS that provides red light and speed camera alerts and offers a longer detection range. On top of that, the Whistler LR-300GP Laser Radar Detector can detect the presence of the VG-2, a known radar detector detector. 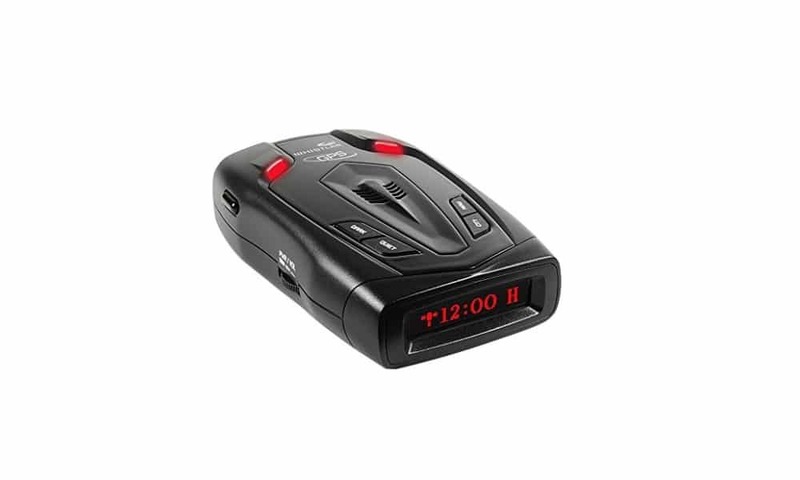 The Whistler LR-300GP Laser Radar Detector is definitely one of the best products in its class at present. However, many buyers also consider the Cobra Electronics SPX 5500 and the beltronics PRO200 8X Range as their other top pick. 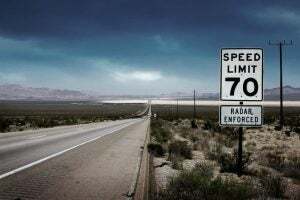 This is because both of these are reliable, portable and capable of providing the needed protection against radars and lasers employed for speed enforcement. In addition to that, the two radar detectors are sold in prices that consumers will have no problem coping with. The Cobra Electronics SPX 5500 comes with dimensions of 1.3x2.8x4.2 inches and has a weight of about 4 ounces. According to its producer the SPX 5500 is designed to provide a longer detection range and faster warning time compared to some of its Cobra siblings. In addition to that, it is made of the most advanced and high-grade military components to provide a phenomenal performance. Aside from that, the Cobra Electronics SPX 5500 is also equipped with more useful features such as the tone/voice alerts, signal strength-measuring meter, Ku-band detection, highway filtering modes to avoid false alarms and VG-2 radar detector detectors. The beltronics PRO200 8X Range on the other hand can be had with dimensions of 4.8x2.8x1.2 inches and a weight of about a pound. It comes with an improved level of sensitivity which is about 8 times that of the other imported detector models. Not only that, it features an AutoScan and Traffic Sensor Rejection technology that rejects unwanted and false alerts. 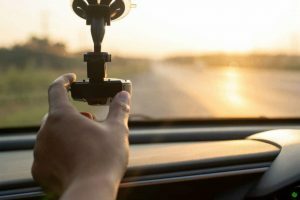 The product is also regarded as an ideal device since it provides clearer voice alerts to its user without the need for the latter to take his eyes from the road when driving. Finally, the device comes with a bright and very visible display that can be easily read from all angles. After examining the features of the radar detectors discussed earlier, one can readily conclude that the Whistler LR-300GP Laser Radar Detector is the best option among the three since it is equipped with all the needed radar and laser protection features. It is also the cheapest but comes with added functions that make it easier to use and effectively transmit timely alerts to its user. The Cobra Electronics SPX 5500 can be considered as the second best option by providing most of the SPX 5500’s function at a relatively higher price. Finally, the beltronics PRO200 8X Range proves to be the third best choice since it bundles almost all of the features of the first two products. However, this is sold at an expensive price and the difference is quite high.